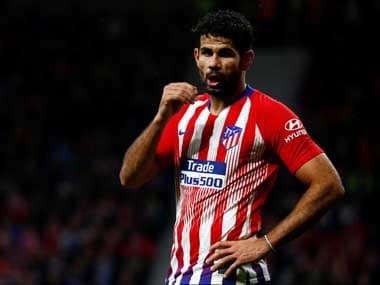 Madrid: Chelsea and Atletico Madrid have agreed terms that would see Diego Costa return to the La Liga club, both clubs announced on Thursday. 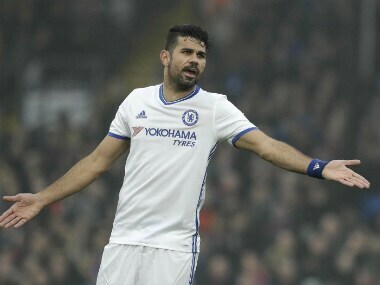 Costa, 28, had been frozen out by Chelsea manager Antonio Conte and spent the transfer window angling for a return to former club Atletico that never materialised. Earlier, both Marca and Mundo Deportivo newspapers reported that the two clubs had sealed a deal on Thursday for the Brazil-born forward's return to Spain until 2021. AS too added that Costa would shortly undergo a medical and be officially unveiled in the coming days. 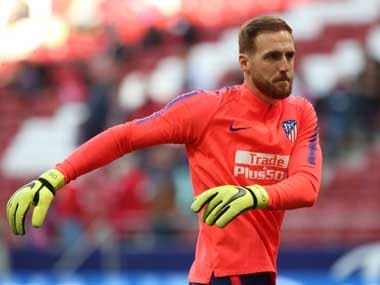 The deal is said to be worth €60 million, according to AS, while Marca say Atletico will pay €55 million with a further €10 million in add-ons. 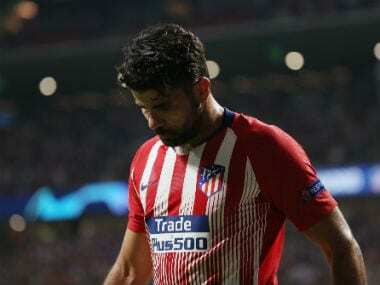 Costa will not, however, find himself straight back in action, with Atletico officially banned from signing new players until January. Costa was not included in Chelsea's 25-man squad for the Champions League group phase, ironically drawn in Group C along with Atletico. 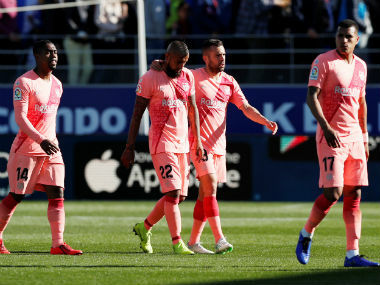 That ensured he would not become cup-tied and therefore remains free to play in the competition for another team in the second part of the season.